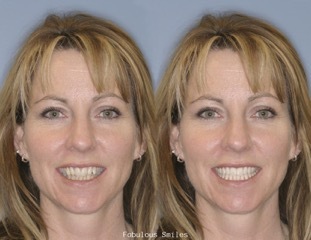 Do you feel self conscious about your stained, discolored teeth? Tea, coffee,curries,red wine and smoking all take their toll. 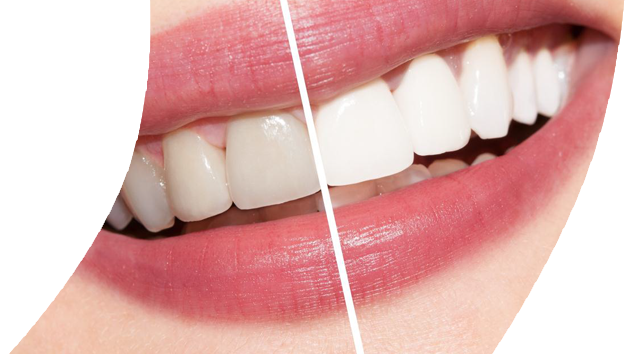 But now it is easy to reverse years of staining with teeth whitning You get the confidence of whitning your teeth at home and you also get the safety and security – with our expert Dentist at The Bank Dental Practice Teeth whitening is one of the most easiest and most cost effective ways to give your confidence a boost with a cosmetic treatment. Our patients tell us how amazing and young they feel after the treatment. Or in-surgery power whitening in a single session (costing £500). The results can be dramatic!